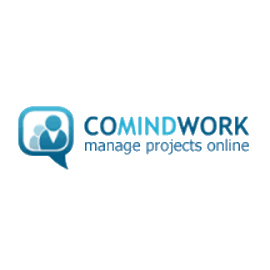 Comindwork offers an agile project management tool that enables businesses and project teams of all kinds to consolidate information and projects in the cloud, communicate tasks and milestones, and share with team members and clients. Comindwork offers an agile project management tool that enables businesses and project teams to consolidate information and projects in the cloud, communicate tasks and milestones, and share with team members and clients. Comindwork is flexible and customizable, including functions for CRM, support, billing, issues, time-tracking and more.